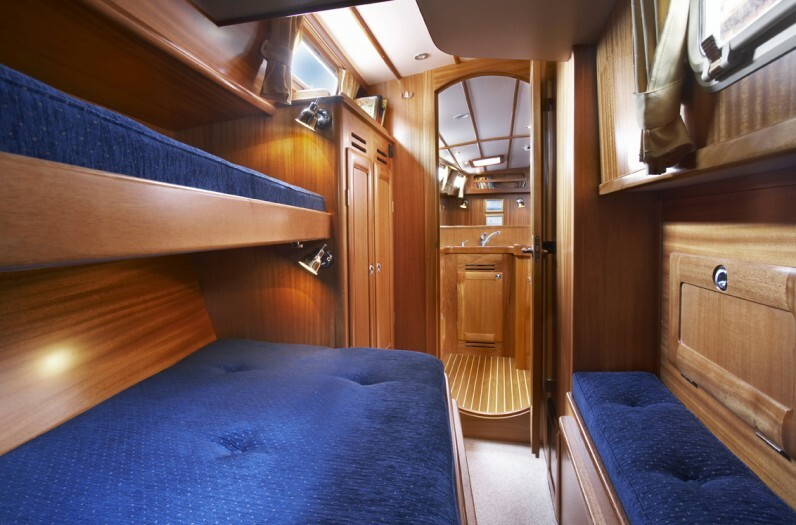 Malö Yachts UK — Swedish Sailing Perfection—New and Used Malo Yachts For Sale. 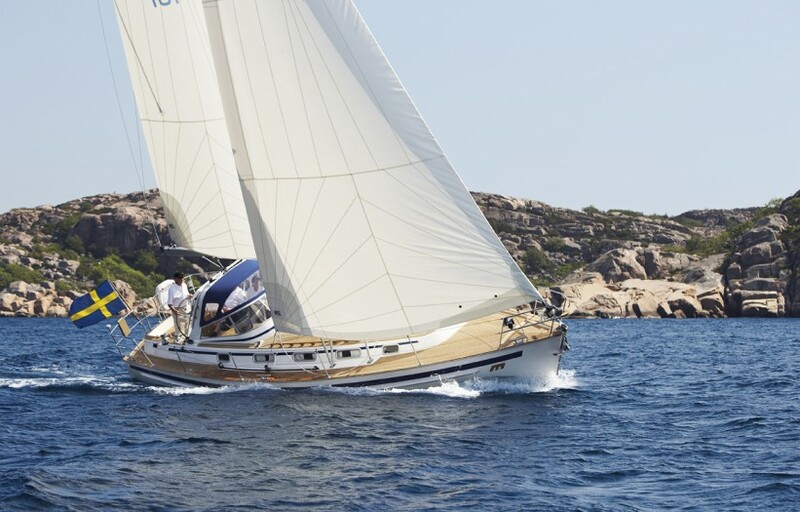 Malo Yachts UK is part of DFD Marine Ltd who are the sole representatives for the brands of the Sweden Yachts Group in the United Kingdom, Ireland and the Channel Islands. 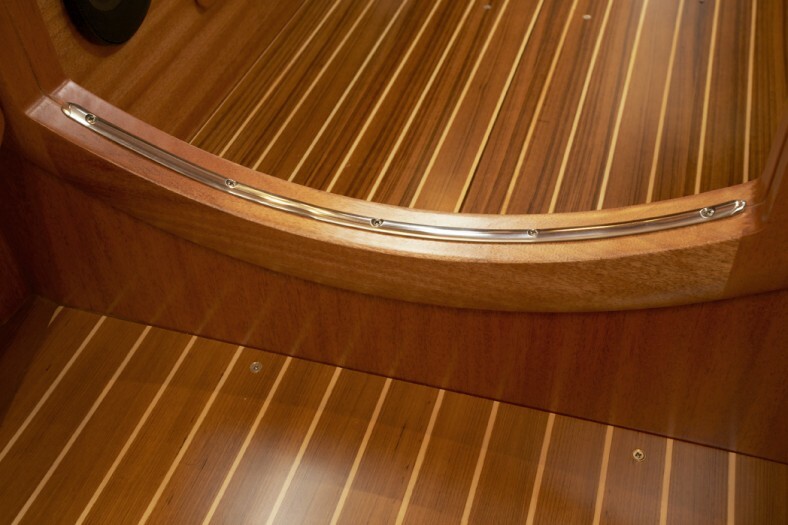 Other group brands include Sweden Yachts, CR Yachts and Regina of Vindo. We are based in Lymington and will be very pleased to help you with any aspect of buying, owning, using, maintaining or selling your yacht.